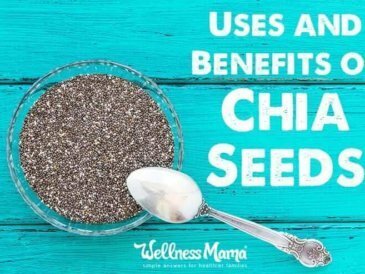 I love chia seeds and use them all the time. Chia seeds are mini powerhouses packing more calcium than milk, more antioxidants than blueberries, and more omega-3 than salmon. Their texture can take a little getting used to, but they are very versatile and are a great protein-packed addition to many recipes because of their ability to thicken and gel. This chia pudding could be put in reused baby food jars, small mason jars, or even squeeze pouches to be included for school lunches. 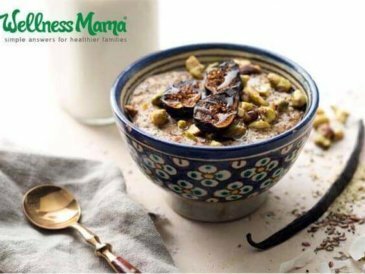 Personally, I love this with some chopped soaked nuts, fresh fruit, or even chocolate shavings for breakfast or a delicious low-sugar dessert. 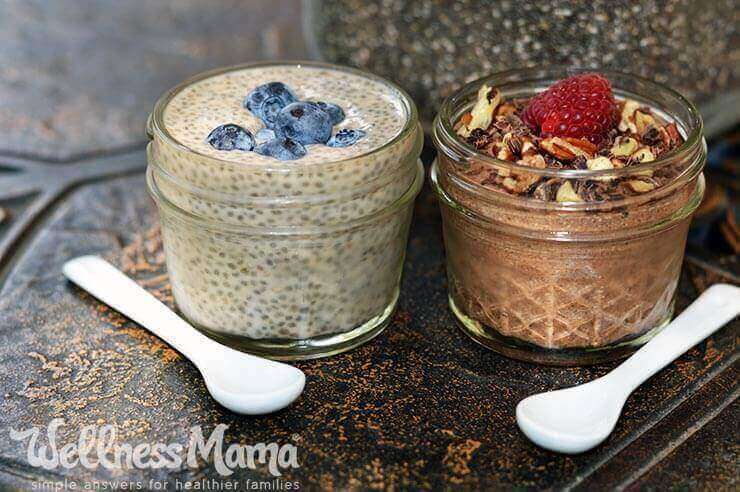 There are two texture options for chia seed pudding. 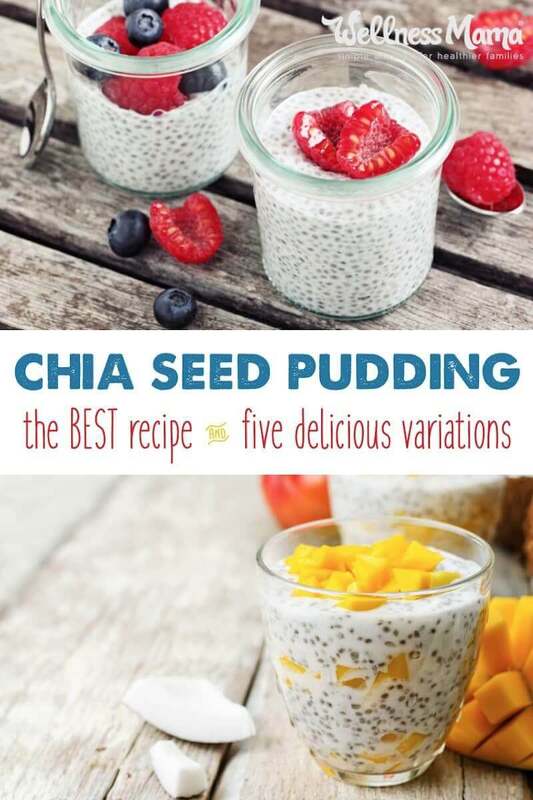 I prefer to keep the chia seeds whole because I love their texture, but if you prefer a smoother texture that is similar to “regular” pudding, a blended version may be your preference. 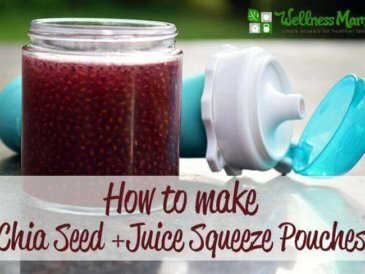 For the whole seed version, just leave the seeds whole and whisk the ingredients together. If you are adding flavors (strawberries, PB&J, spices, chocolate, etc) you will need to blend these into the liquid (milk and sweetener) first before whisking in the chia seeds to keep the flavor from being uneven. For blended (smooth) pudding, just dump all the ingredients in a high speed blender and blend until smooth. I prefer to do this with chocolate or colored options as the simple vanilla recipe will have a grayish color when blended. 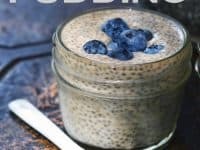 Delicious and healthy chia seed pudding packed with protein, omega-3, antioxidants, and calcium that you can make in under 5 minutes. 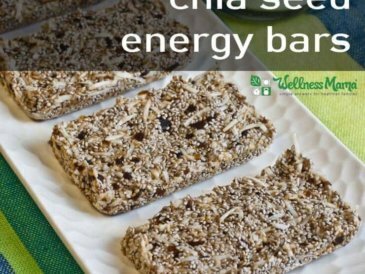 For whole chia seed version: Blend all ingredients except chia seeds in a blender until smooth, including any added flavors, fruits, or chocolate. 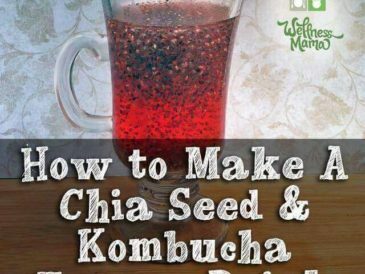 Whisk in chia seeds. Shake or whisk a few times within the first hour to help it gel evenly. I prefer to make this at night to have ready for a fast breakfast the next day. It is also great to make in the morning for a delicious pre-made dessert at night. This recipe is endlessly customizable! Try some of the variations below. If you can’t have or don’t want to add the maple syrup as a sweetener, you can easily substitute stevia (no glycemic) or leave the sweetener out entirely if you like the natural sweetness of coconut and chia. Stevia can be a very potent healthy sweetener if you find a good version that hasn’t been bleached or that contains added ingredients. My favorite brand is Sweet Drops and they have dozens of flavor options. My personal favorite is to use 5 drops of the English Toffee Stevia in place of the maple syrup in the original recipe. You could also easily substitute dates or banana in the blended version of this recipe or honey in the whole chia seed version. Experiment and see what your family likes best! Chocolate: Add ¼ cup cocoa powder to the blended version of this recipe and/or add chocolate flavored stevia. Strawberry: Add ½ cup fresh strawberries to the blended recipe. Or, try blending fresh strawberries into a juice and use as part of the liquid in the whole chia seed recipe. Chai: Add 1 teaspoon ground cinnamon and a pinch of cardamon and cloves for a chai flavor. PB&J: Add 3 Tablespoons each of natural peanut or almond butter and jelly or jam of choice. Blend into recipe if using blended version. For whole chia seed variation, blend the peanut butter and jelly into the milk before mixing in the seeds. Pecan Pie: Add ½ teaspoon of ground cinnamon to the base recipe and an optional ½ teaspoon of almond extract. Mix ½ cup of chopped toasted pecans into the finished pudding. Matcha: Add 1 Tablespoon matcha green tea powder to the mix for a naturally bright green chia pudding (great idea for St. Patrick’s Day!). I love to add a little more protein to this recipe, especially if it is going to be a breakfast recipe. I add 2-4 Tablespoons of collagen powder (I use the blue-lid kind from here). This adds more protein and skin/hair boosting collagen without changing the taste at all. 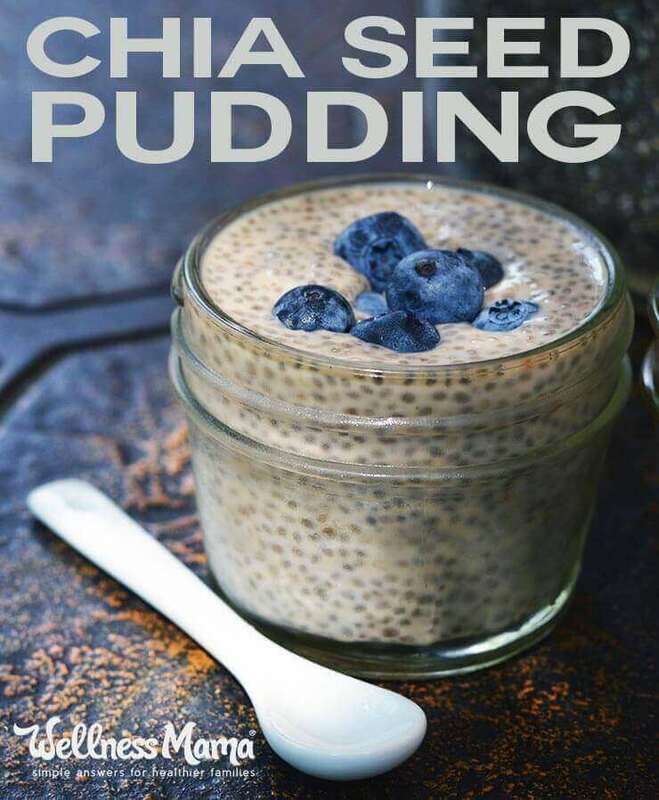 How Long Can You Keep Chia Seed Pudding? 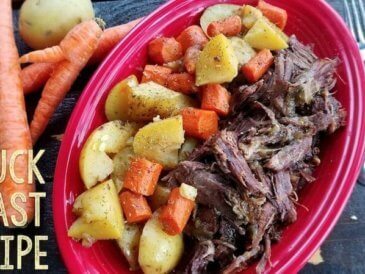 This recipe uses all natural ingredients and is not a processed food. It tastes best within two days after it is made. The ideal time to eat is the day after making it for best flavor. I prefer to make at night to have it ready the next morning. This delicious pudding vanishes so quickly in our house that I don’t know if it will last longer than 4 days. I would recommend only making the amount you plan to eat over a 2-3 day period for best flavor and freshness.